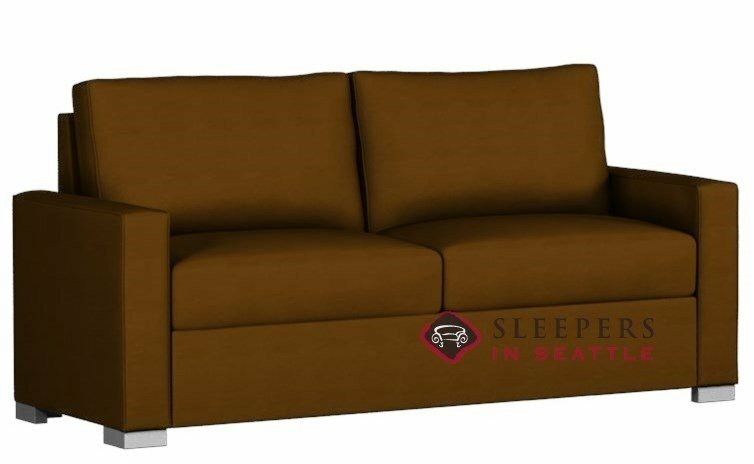 Thanks to Lazar’s Pelham sleeper, it has never been easier to obtain an exceptional night’s sleep on a sofa bed. A unique and revolutionary mechanism elevates the Paragon Sleepers by Lazar into a class of their own. 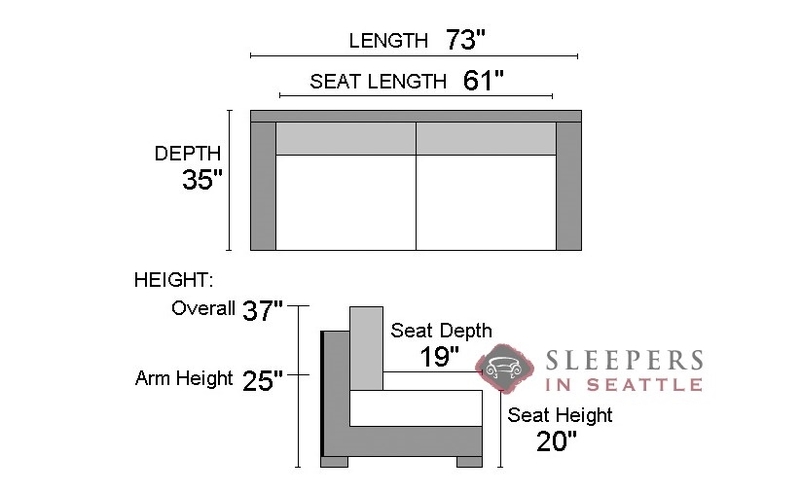 An 80” long bed (Industry standard is 72”), no bars or springs, and a memory foam mattress make for an unmatched design. Pairing clean aesthetics and a multitude of options, the Pelham can truly be customized to fit your desires. Select from hundreds of upholsteries along with dozens of foot and cushion options to create the perfect addition to your home. Manufactured entirely in the USA, the Pelham by Lazar is the pinnacle of comfort, design, and quality in a sofa bed. The highlights of the Paragon Sleeper are highlighted in the video below. 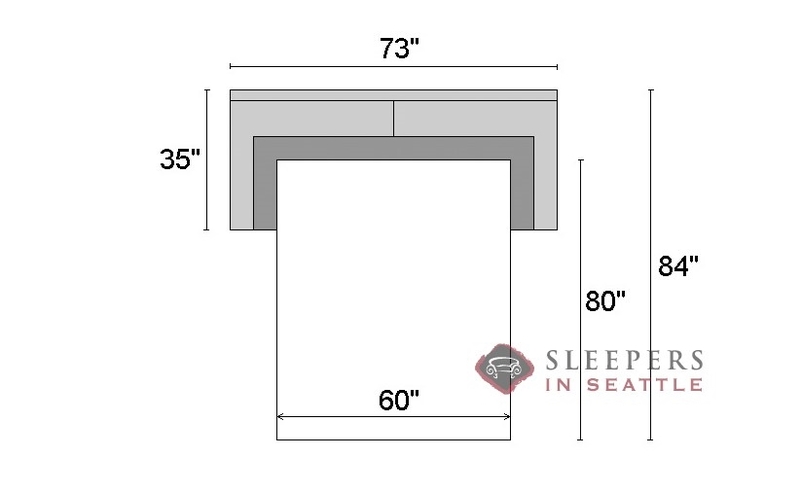 This page is for the Pelham Leather Paragon Sleeper in the Queen size, but the mechanism and features are the same as shown in the video.